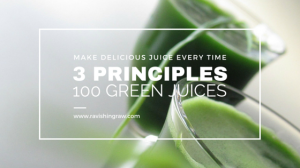 If you are not making your own green juices, you may have been doing it wrong. 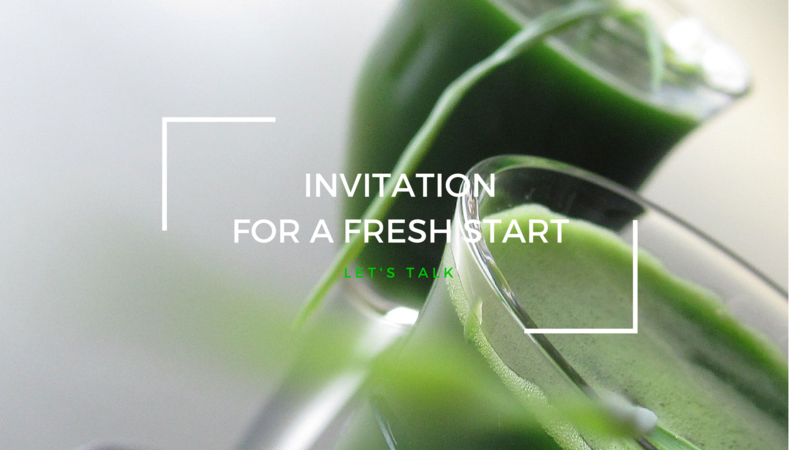 The taste may have repelled you, all the mess you made in the kitchen, cleaning the juicer… Here are a few common reasons why green juices backfire many busy professionals. Actually, juices are a very easy, inventive and effective way to maximise your focus and clarity for productivity. They are easy to take, easy to consume and they are always a creative conversation opener. As soon as you drink them on a regular basis and your body starts craving more healthy foods, your energy has already upgraded so much that juicing becomes a fresh summer breeze in your morning. Let me teach you 3 takeaway principles that you can apply to any green juice you want to create. Next week I will give you a few simple tactics to organise your weeks for more easy juicing.